Nourishes and calms sensitive skin and scalps utilizing herbal therapy. 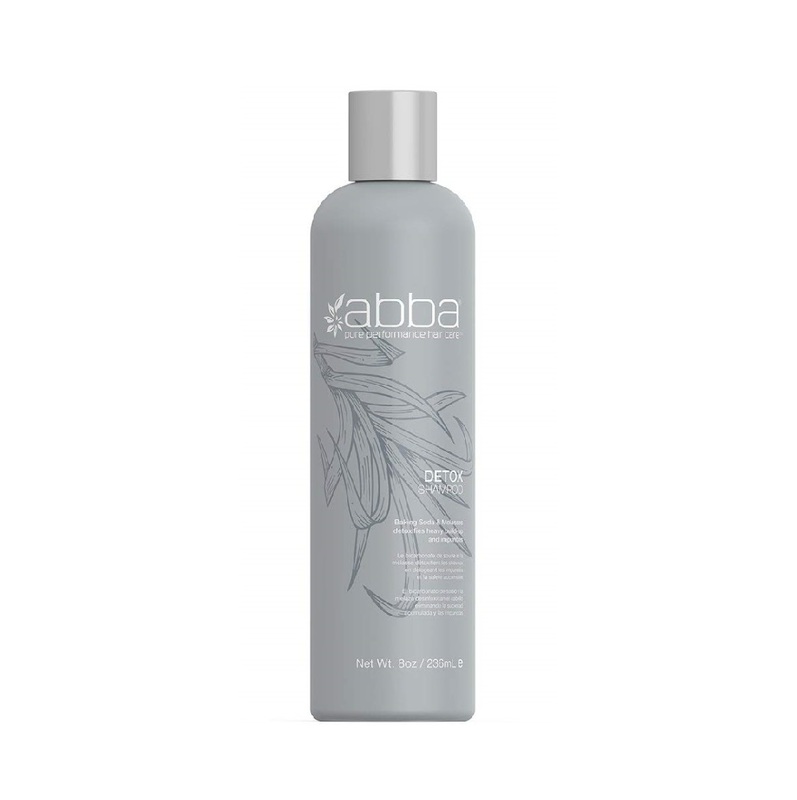 This soothing formula gently cleanses and mends damaged hair and delivers a noticeable softness and shine. Gentle enough for children to use.